The same is true in my home country. 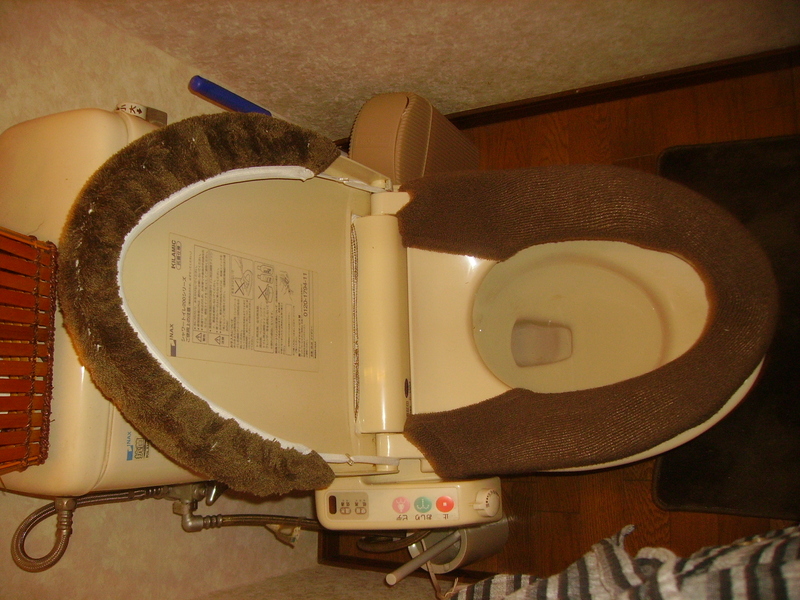 Almost same type of old toilets are still being used by elder people. Nowadays it is becoming less popular. As years are passing, new generations seek for new technologies and want to change the previous styles. If you think as one of those old men or women, you might understand that all their life they have been using those old style technics, and it is sort of hard for them to change their habits in their age, so they would prefer to stick to their old fashioned way.